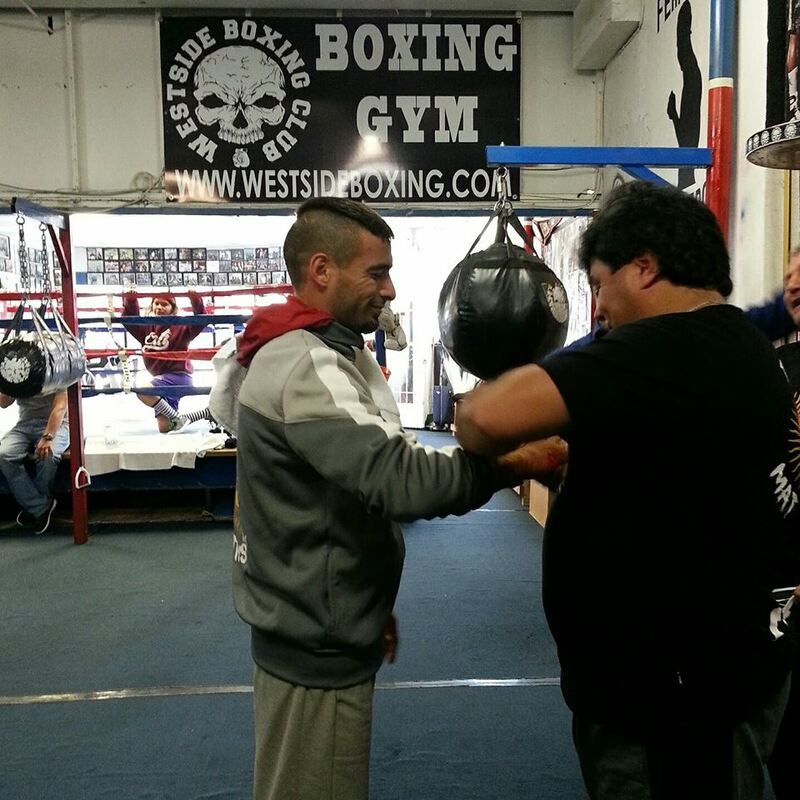 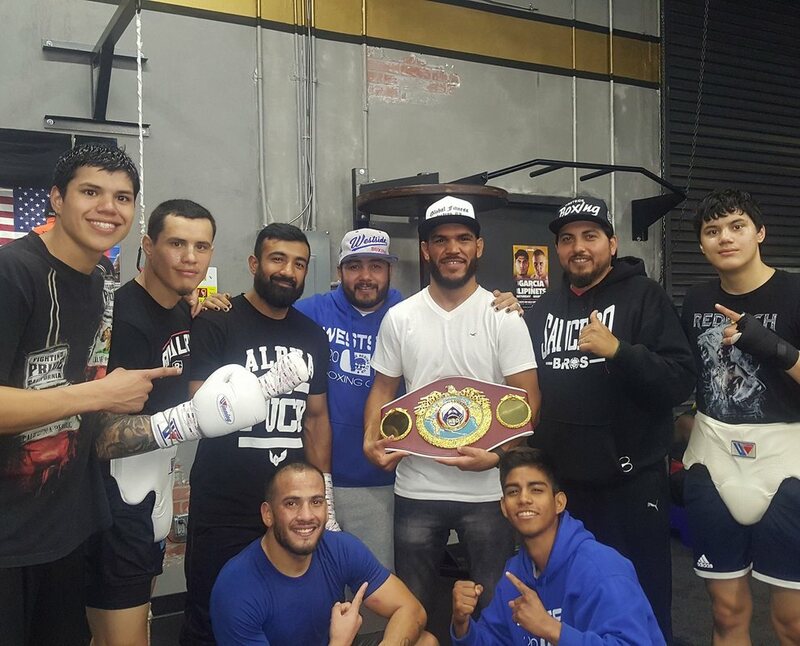 Lucas Matthysse at a media workout ahead of his Fight of the Year against John Molina. 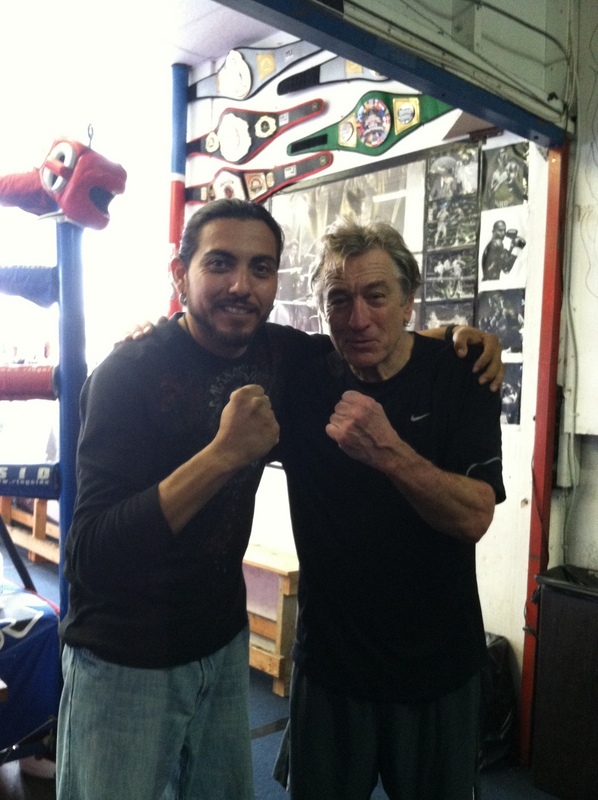 Keith Thurman and Gary Russell Jr. at a 2014 media workout. 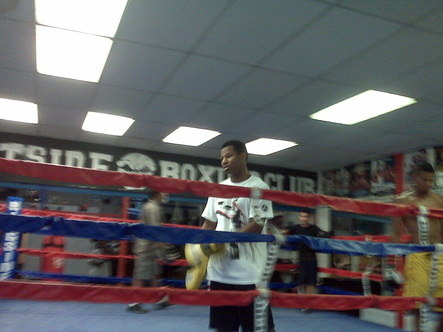 Hall of Famer, Sugar Shane Mosley holding mitts for his son, Shane, Jr. 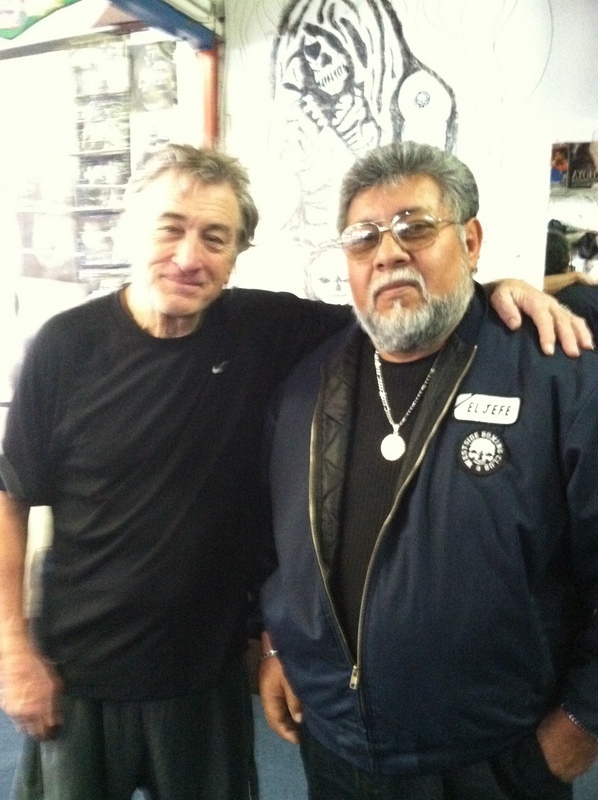 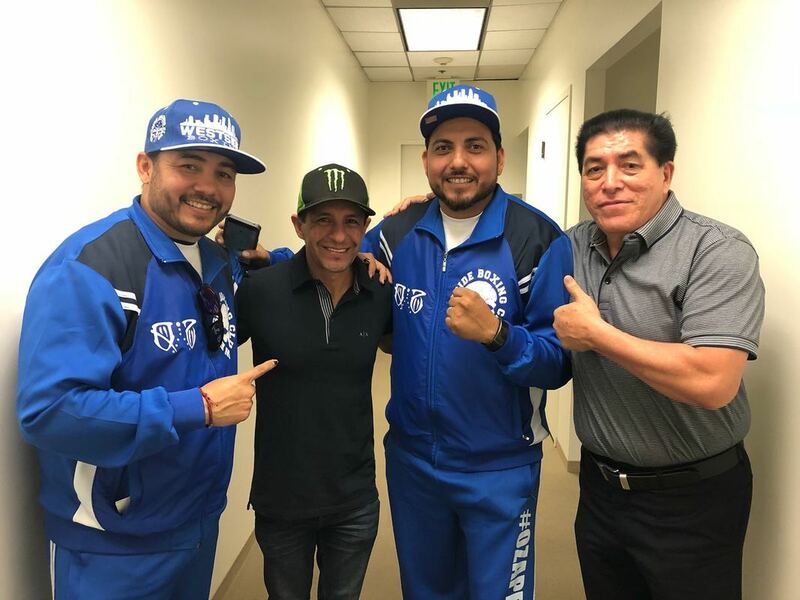 The Saucedo Bros with two legends in their own right: Ramiro Gonzalez, one of the few remaining and legitimate journalists from one of the best eras in boxing history, and Victor Espinoza, one of only 11 jockeys to have won the Triple Crown, the first Mexican to have ever achieved that feat.